MissHybridForum.com • View topic - MMMMMMMM for Pasty! 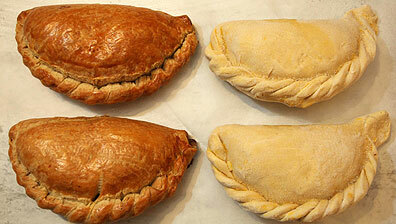 Post subject: MMMMMMMM for Pasty! Post subject: Re: MMMMMMMM for Pasty! Well done Pasty - keep sticking them up there! Those Pastys look familiar, I think I may have had some of them.